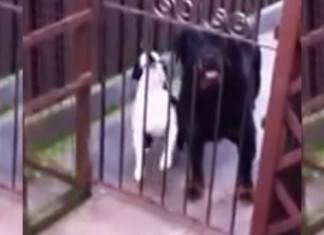 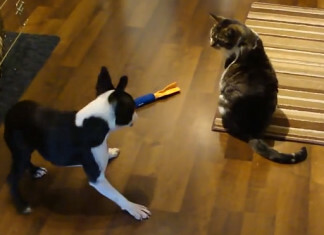 Boston Terrier Couldn’t Find How to Get his Toy Back from the Mean Cat! 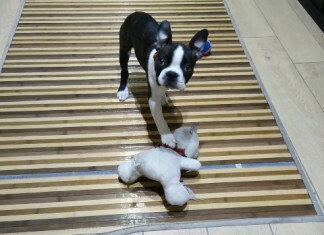 This One Year Old Boston Terrier Puppy is Now Pretty Good on the Skateboard! 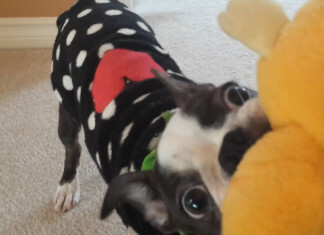 This Boston Terrier is Excited to Play with a Pokemon Psyduck Plush! 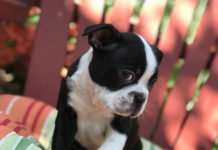 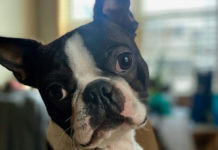 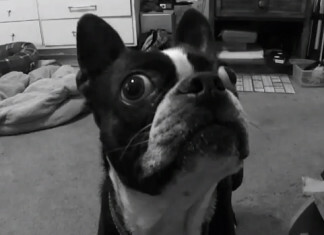 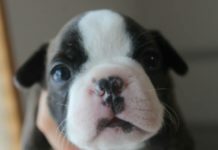 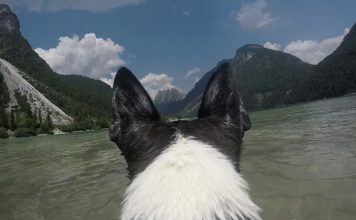 Googly Eyed Boston Terrier Boy named Wilbert Looking for the Fly! 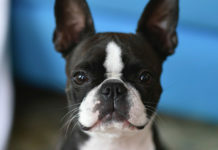 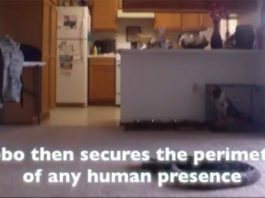 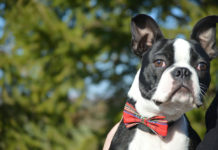 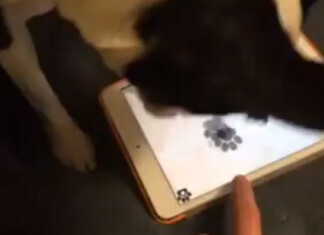 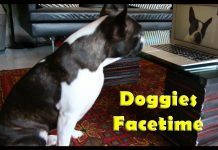 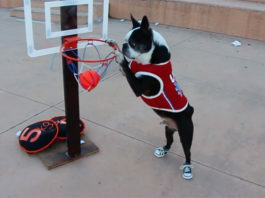 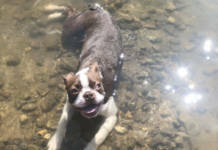 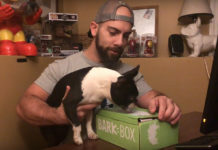 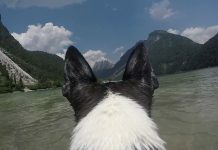 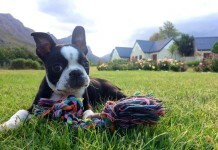 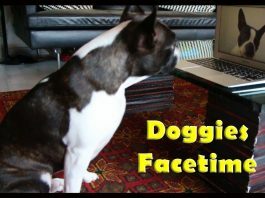 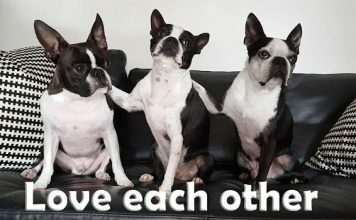 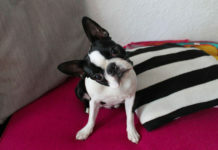 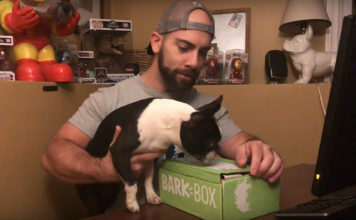 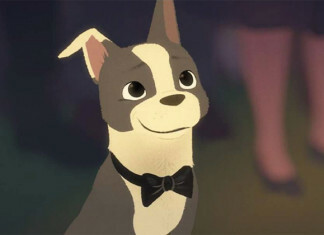 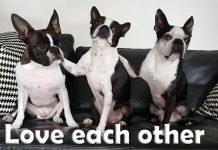 IPad Game for Dogs Discovered by a Boston Terrier named Gus! 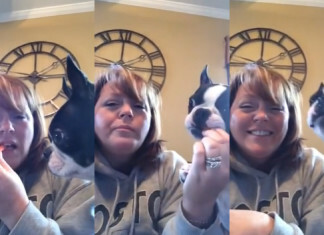 Greedy Boston Terrier Dog Share a Carrot with his Owner! 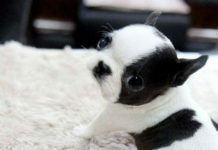 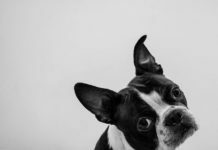 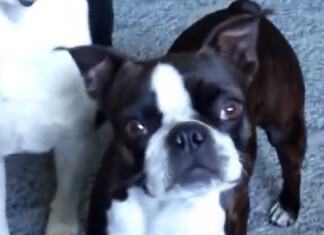 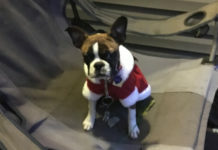 This Funny Boston Terrier doesn’t Like Sitting on Cold Hardwood Floors! 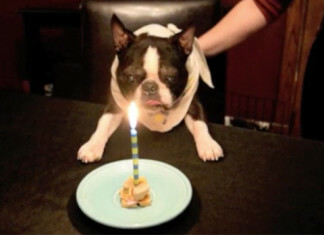 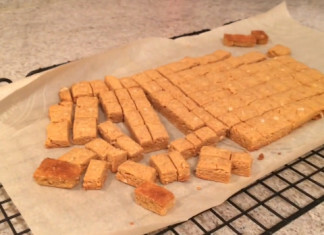 Birthday Candle Blowed Out by a Talented Dog for his 12th Birthday Cake! 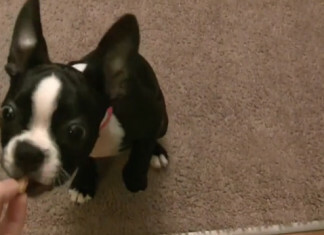 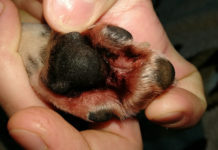 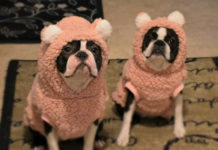 3 Months Old Boston Terrier Fails to Tear Off the Teddy Bear’s Scarf!